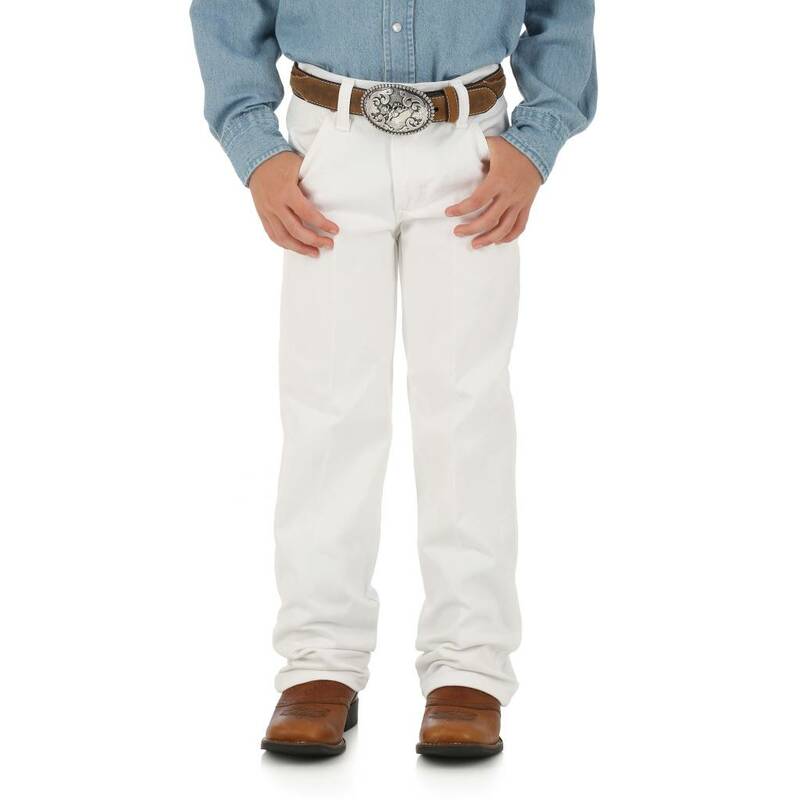 Wrangler® Original Boys' Official ProRodeo Competition Jean. 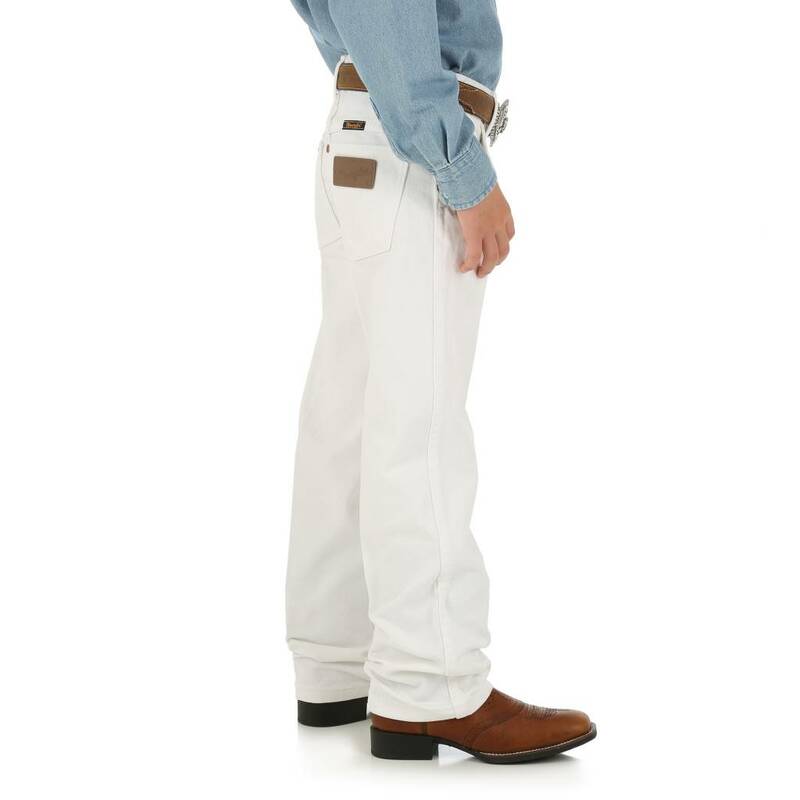 Adjust-to-Fit Waistband. Authentic Five Pocket Styling. 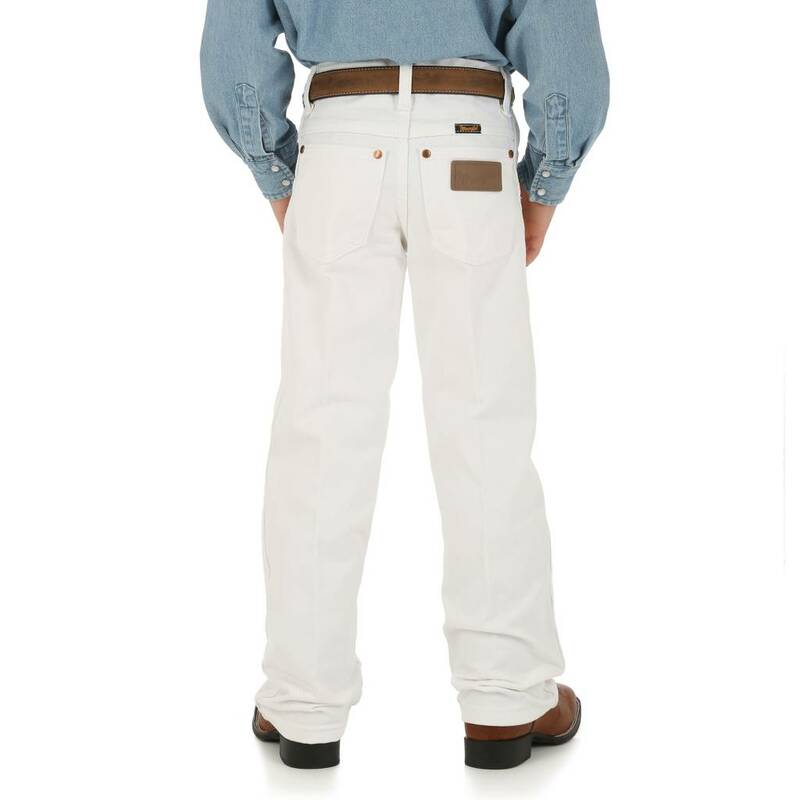 Fabric: 100% Cotton, 12 oz. Denim.